In her new three-part performance series 'Buy It Call It' artist Monét Noelle Marshall explores themes of capitalism, race and self-worth. 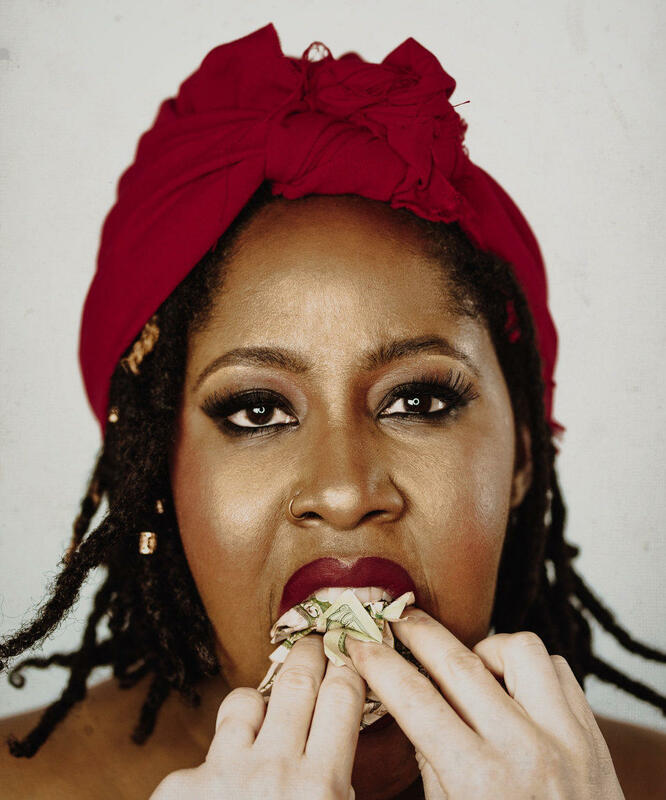 Artist Monét Noelle Marshall has been working intensely on a new three-part performance art project: “Buy It Call It.” It explores the price people put on their bodies and souls and how capitalism uniquely impacts women and people of color. Host Frank Sasio talks with artist Monét Noelle Marshall. To create the experiential art trilogy, Noelle Marshall dug deep into the strength and power of her own body. Marshall joins host Frank Stasio to speak about the second piece in the trilogy called ”Buy My Body And Call It A Ticket,” in which she will invite visitors to move through a space scattered with art and performances that address issues of body shame, trauma and race through the lense of the carnival. “Buy My Body And Call It A Ticket” runs from Friday, June 8 through Saturday, June 16 at The Durham Fruit & Produce Company in Durham. Since the beginning of a capitalist economy in the United States, business endeavors have been fraught with examples of fraud and deceit. 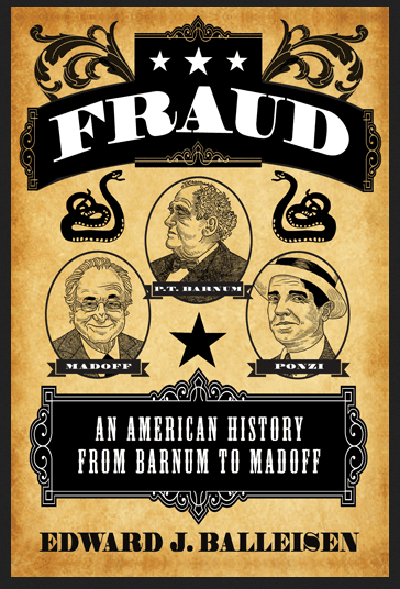 In his new book, “Fraud: An American History From Barnum to Madoff” (Princeton University Press/2017), Edward Balleisen chronicles the history of fraud in the U.S., from mail-order scams in the 19th century to examples of corporate fraud in the late 20th and early 21st century. 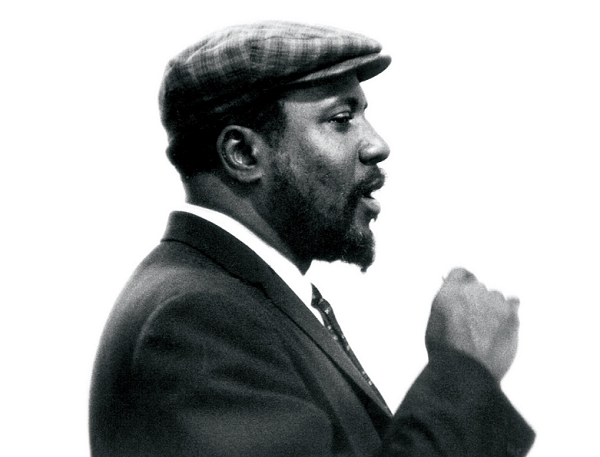 This year marks what would have been the 100th birthday of jazz legend Thelonious Monk.